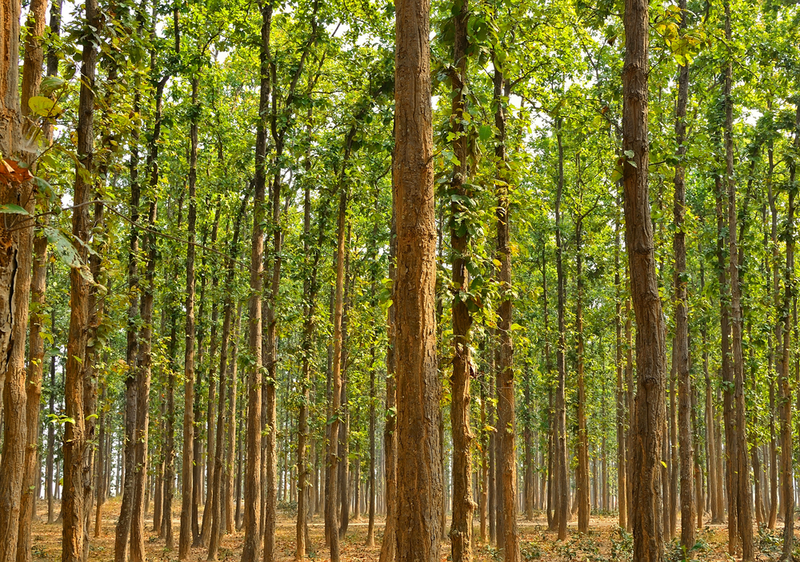 Last week, lawmakers in India passed a bill that plans to spend $6.2 billion in reforestation efforts. Called the Compensatory Afforestation Fund Bill, the project aims to increase India’s forest cover from 21.34% to 33% of total land. The bill has already been passed by India’s lower house of Parliament, and it's waiting for approval from the upper house. But what does the bill entail, and why does it matter? While $6.2 billion is a staggering amount of funding, the money won't appear out of thin air. India has been accumulating unused funds from private companies and entities that have paid the government for allowing them to set up projects on forest land. Under the proposed bill, state governments will be provided 90% of funds for increasing green cover, and the remaining 10% will be kept by the central government — although it isn't clear how that 10% will be used. India is one of the world’s largest greenhouse gas emitters, particularly because the developing country is undergoing rapid industrialization. The Compensatory Afforestation Fund Bill is part of an effort to reduce the nation’s emissions by 33% to 35% by 2030. 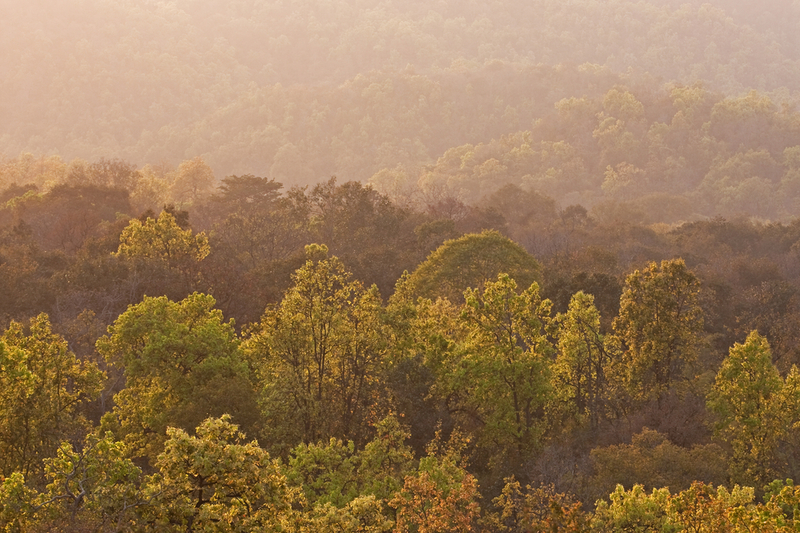 Apart from finally making use of unused funds, lawmakers expect reforestation efforts to aid the “creation of productive assets and generation of huge employment opportunities in the rural areas." The vagueness of the CAF bill also reveals a lack of clarity in how the government will realistically carry out its reforestation efforts. What are your thoughts about India’s commitment to sustainability? Let us know in the comments. "Are you going to throw away people from their land to develop new forests?"